With apologies to his fans, Jerry is an evil little mouse who constantly pesters Tom the Cat. Tom tries and tries, but cannot seem to overpower someone who is a fraction of his size and strength. Watching Stephen Moore attempt to debate Paul Krugman was like that. The “economics” of Krugman is Keynesian economics. It consists of central planning your life by force, because market failure. And Krugman repeated this phrase “market failure” several times. Of course the solution was always government intervention. Here is an interesting endorsement about one of Keynes’ books. This was said by someone who knows all about fascism, Benito Mussolini. Fascism is a corporatist system. Although it has private ownership in name, it’s all under government control. Krugman is a real economic lightweight who proposed fascism for nearly everything that came up. His debate tactics consisted of context-dropping, asserting simple fallacies, and cherry-picking data. In the TV cartoon, Jerry would steal something and run into his mouse hole. Tom would be left whacking at the hole with a broom, in vain. At FredomFest, Krugman would say that the government must spend more to get the economy out of recession. Moore disagreed, and Krugman displayed a chart showing government spending and GDP growth rates for many countries around the world. Government spending and growth correlated very well. In an economic downturn, people go on fewer gambling and drinking binges to Las Vegas. Krugman is basically saying that the government has to take up the slack, and go on gambling binges. Because demand shortfall. Shortly after telling Moore that one cannot cherry-pick one’s data, Krugman showed a graph comparing Jerry Brown’s California to Sam Brownback’s Kansas. For one year. I felt embarrassed for him, as there were sounds of amused laughter from the audience. Why did it come to Kansas vs. California for the year 2014 (I didn’t write the year in my notes)? It’s because Moore was defending free markets by appeal to aggregate statistics. Moore used red states as examples of freer markets, and blue for less free markets. He showed a few charts in which red states fared better than blue. Krugman’s cherry-picking got him safely back to his mouse hole, with Moore stuck outside, banging with a floor cleaning tool. You cannot defend freedom using statistics, as you cannot get a mouse out of the wallboards with a broom. Both Krugman and Moore were nervous speakers. Krugman was hunched a bit in on himself (though to be fair, he was in hostile territory and he knew it). Both spoke too rapidly and with a jittery character to their voices. Each has a nervous tell, with Moore incessantly taking little sips from his iced tea and Krugman playing with his fingers. Someone please tell him that this is only possible by robbing the taxpayers. Maybe add that it will just accelerate America’s collapse into bankruptcy. Trillions in welfare spending do not fix anyone’s problems, and are actually the cause of the disadvantage Krugman discusses. Moore said he supports a social safety net, because America is rich, we can afford it, and it’s morally right. 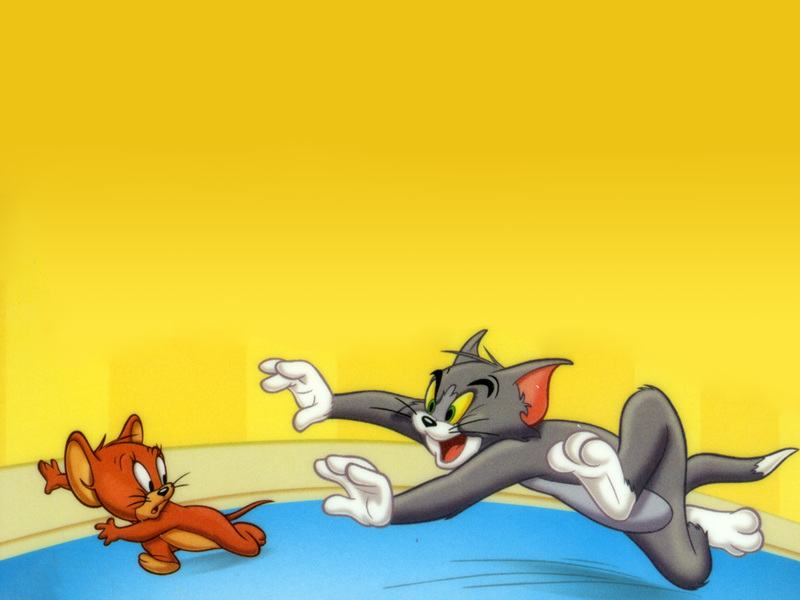 When the broom failed to defeat the mouse, not even Tom tried singing to Jerry. The topic moved to healthcare. Moore noted that government involvement has caused costs to spiral. Krugman offered another whopper. It’s because innovation. This is absurd, and even Krugman knows it. In computers, there’s been decades of both rapid innovation and falling prices. This is a faux-apology and a presumption. Who the heck is this guy to apologize to me for my life not conforming to his ideology? Not to mention, Krugman glosses over the people harmed by it. There ain’t no such thing as a free lunch, even if handout beneficiaries think there is. Worse yet Krugman implies that, to be moral, you must sacrifice yourself. He is cashing in on the guilt many people feel, at their own success. He’s learned that all he has to do is raise the specter that someone else is suffering, and they will concede him anything he demands. This being FreedomFest, and not the People’s Workers’ Party, a large majority of the audience supported Moore. However, moderator Mark Skousen asked a very clever question, “If you did not enter this room in agreement with Paul Krugman, did you change your mind as a result of what he said today?” I estimate about 50 people clapped or cheered. Krugman won because he appealed to people’s sense of right and wrong. Morality trumps economics any day of the week. Moore didn’t even respond to Krugman’s economic errors, much less smack down his phony judgmentalism. This entry was posted in Uncategorized on July 11, 2015 by Keith Weiner. Of course objectivists would argue that the reason for the Tom and Jerry routine is the underlying lack of a comprehensive philosophical basis for lmany libertarian and free market advocates. I was at Porcefest until Thursday morning. Now I’m glad I didn’t stay for this or see this. Sounds like it was a pathetic defense of our Liberty. It doesn’t surprise me though that 50 people switched sides. My impression of the porcfest crowd was that if the Democratic Party made idrug legalization a platform plank, half the people there would be gone. Out voting for legal marijuana and bigger government. Soma anyone?